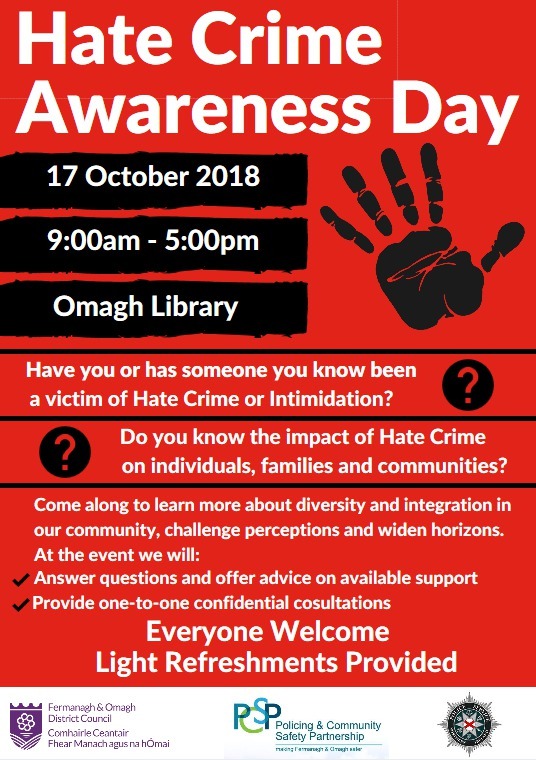 Fermanagh and Omagh District Council, in collaboration with Omagh Neighbourhood Policing Team and the Fermanagh and Omagh Policing & Community Safety Partnership are hosting a free Hate Crime Awareness event in Omagh Library on Wednesday 17 October 2018 from 9:00am to 5:00pm. 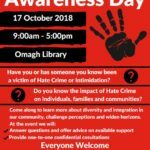 This free event will highlight the diversity and difference in our communities, challenge perceptions and help to put an end to hate crime. 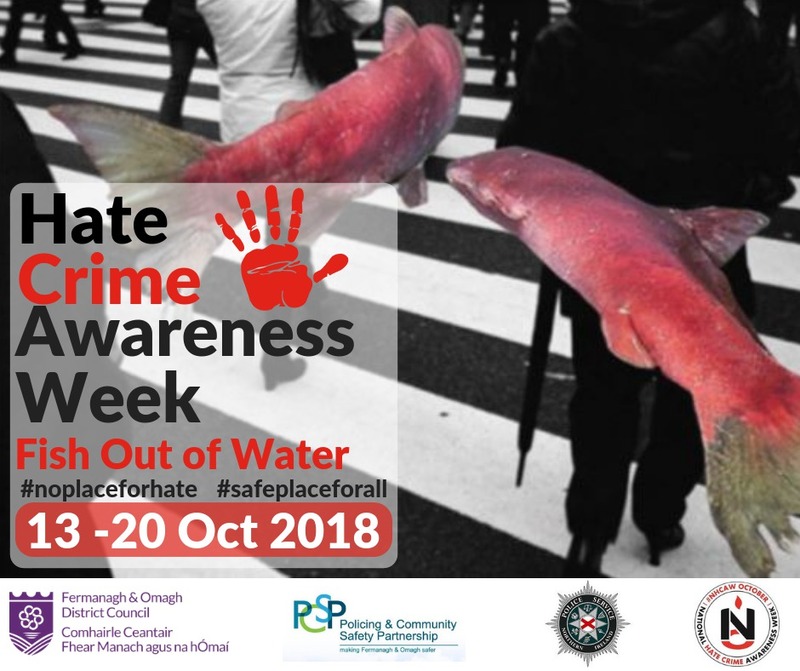 Representatives of various organisations will be in attendance to answer questions and offer advice about the range of available services to help address hate crime and intimidation. 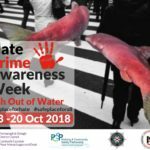 Visitors to the event can also avail of confidential one-to-one consultations and have the opportunity to network with any of the represented services. Light refreshments will be provided at the event.